We’ve all heard it before: Home is where the heart is. 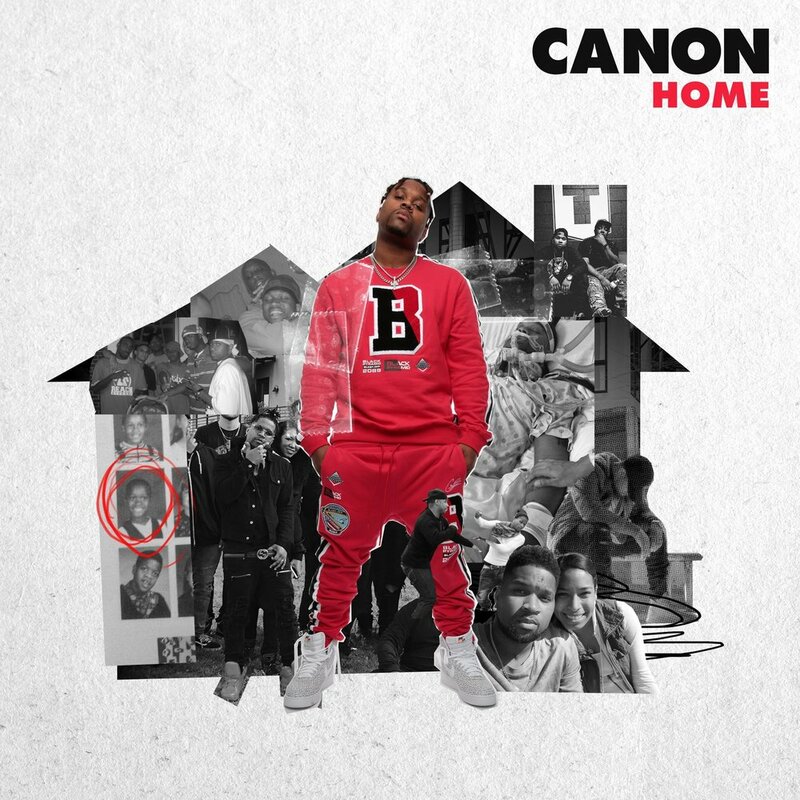 But Canon seeks to elevate the old cliché with his new album, Home. Not only is home where the heart is, but it is something that you can intentionally build and take ownership of. 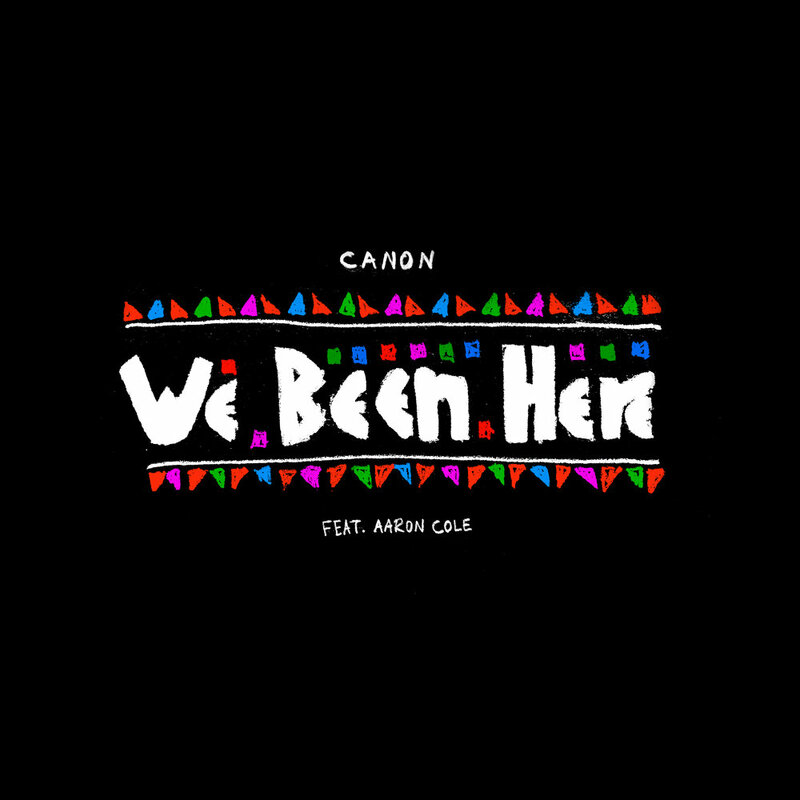 The 10-track project is made up of hard-hitting production and smooth melodies as Canon weaves together bouncy anthems like “Flex” and “Pac-Man” with the introspective title track where he teams up with ethereal singers Mogli and Eris to drive the message home. Canon’s own journey of defining “home” started in Chicago, where he moved around a lot, but found stability, security, and a sense of belonging with his family and church. He started attending a youth group called “The House” when he was a teenager. This is where he first came to know the Lord and began exploring his passion for rap. From there, Canon attended college in Memphis, where he had to take ownership of his identity when his peers called him “too ghetto” or did not understand the culture he came from. “If God purposely put you where you began, there’s purpose in where you began,” Canon shares of what he’s learned and what he wants listeners to take away from the project. A major accident in 2014 forced the rapper to put life in perspective and truly live without fear. Before the incident, he says he always felt the need for a co-sign or human affirmation for whatever he was doing in life. But now, he is confident in walking in the direction given to him by God. 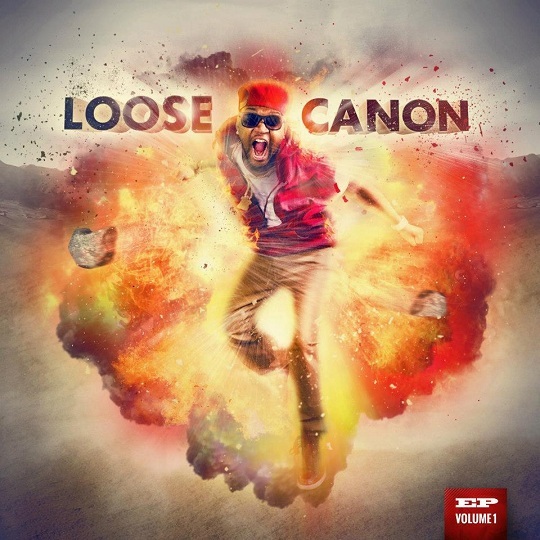 As a member of Reflection Music Group, Canon has built his name through the popular Loose Canon mixtape series, all three of which have charted on Billboard’s Top Rap Albums list His debut project, Blind World, dropped in 2011 and he learned the ropes of the game as Lecrae’s hypeman He currently resides in Nashville with his wife where he has established his own sense of home.